Posted on January 26th, 2013 in Events. No Comments. 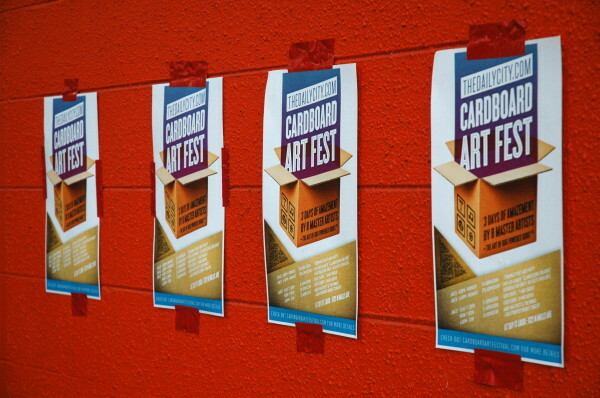 Cardboard Art Festival Day 1, a set on Flickr.